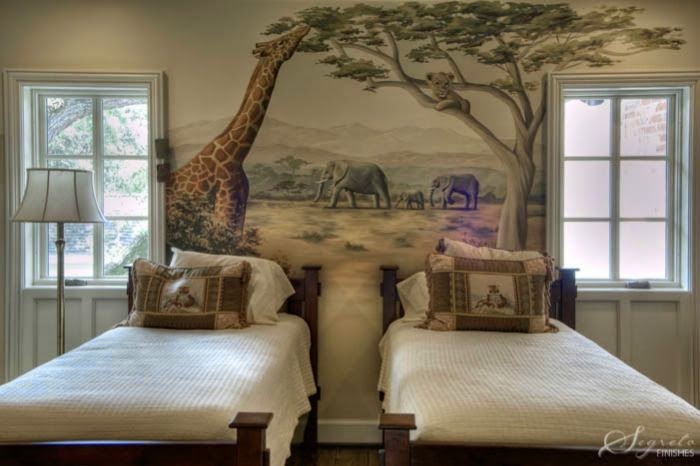 The world of decorative painting is limitless, ever-changing and richly complex. 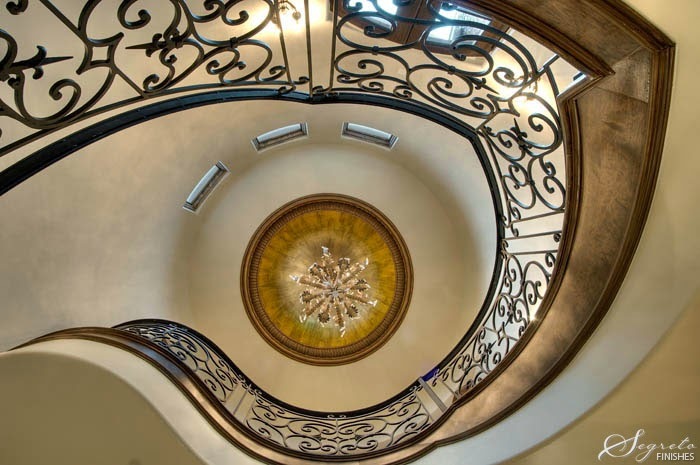 Finishes for walls, ceilings, floors and cabinetry are crucial to the embodiment of a home's character. 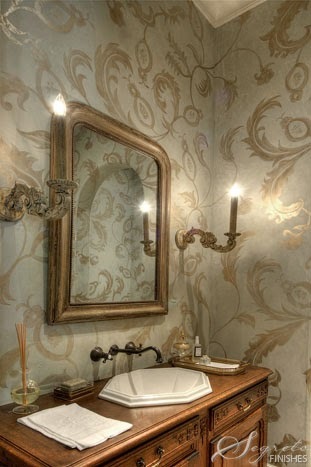 Segreto Finishes’ niche in the world of design motivates owner Leslie Sinclair to constantly explore new techniques and finishes that appeal to a vast multitude of styles and personal tastes. Graduating from the University of Texas with a business degree, Leslie left her corporate job in 1995 to start Segreto Finishes, naming the company after her husband's family. Segreto, which means secret in Italian, rolls up all of Leslie's passions — architecture, interior design, art, people and business-- into her idea of the perfect job. Leslie's talent for color, bringing innovative products to Houston, hiring and training a quality staff and working with people on their individual needs, built Segreto' s reputation. With a staff of 25 artisans, the company has become a premier finish design firm with work featured in numerous publicationsincluding Veranda, Traditional Home, House Beautiful, Country French, Elegant Homes,Beautiful Homes and Beautiful Baths, to name a few. Leslie also regularly contributes to Antique Shops and Designers magazine. 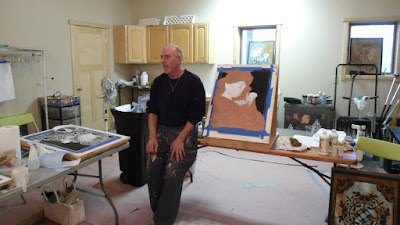 Inspired by all aspects of artistic painting, she owns an art gallery, Segreto Studios, and writes a blog, Secrets of Segreto, about interiors, art and finishes. 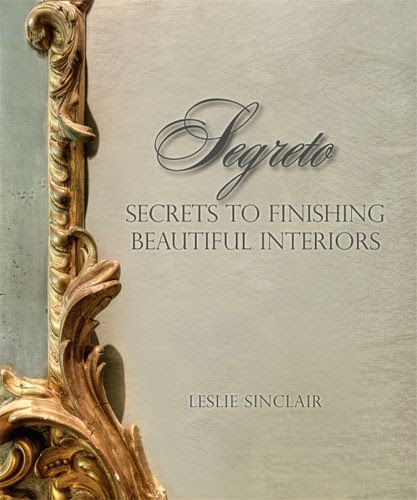 Her first book Segreto: The Secrets to Finishing Beautiful Interiors, a wonderful reference book for anyone interested in home design can be purchased [here], various [Houston Antique stores] or through Amazon.com. 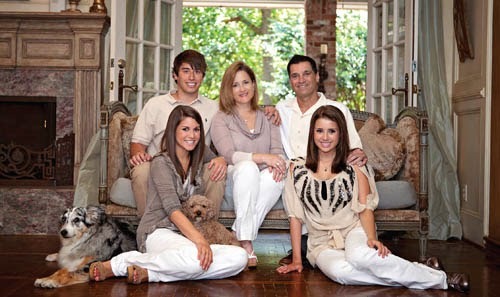 Leslie, along with her husband and three children, resides in Houston, TX. I absolutely love the photo of the hidden elevator.